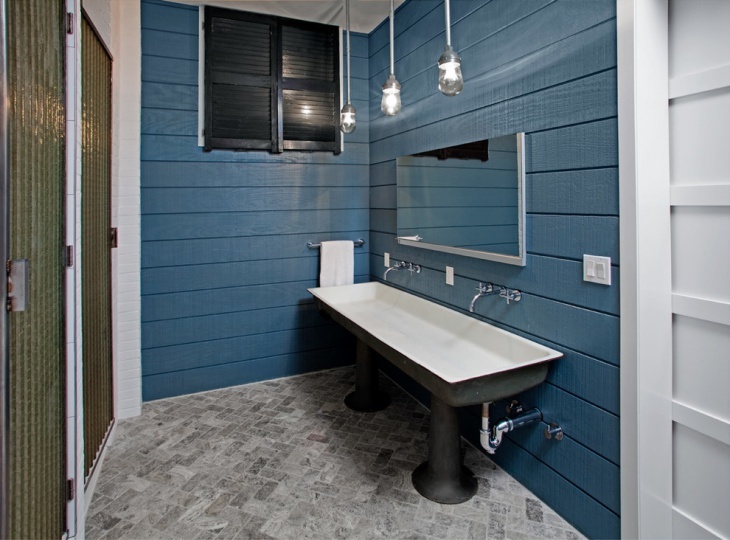 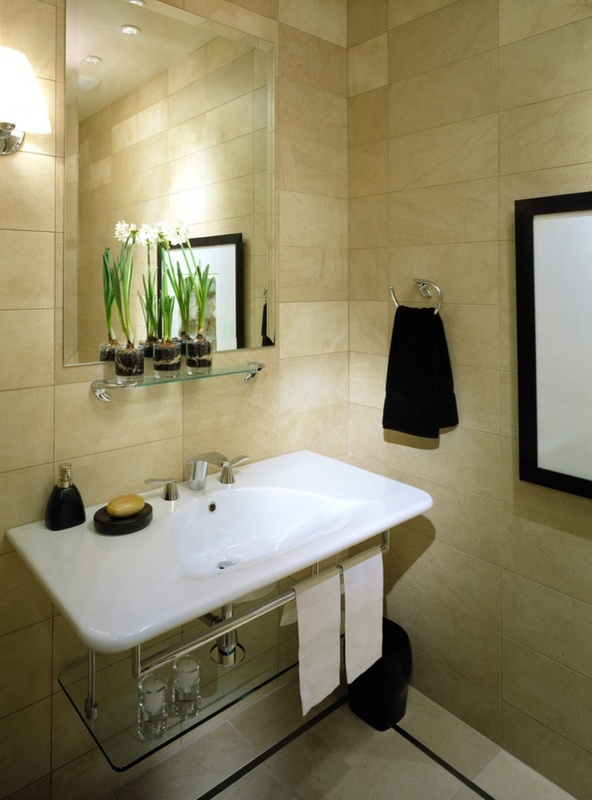 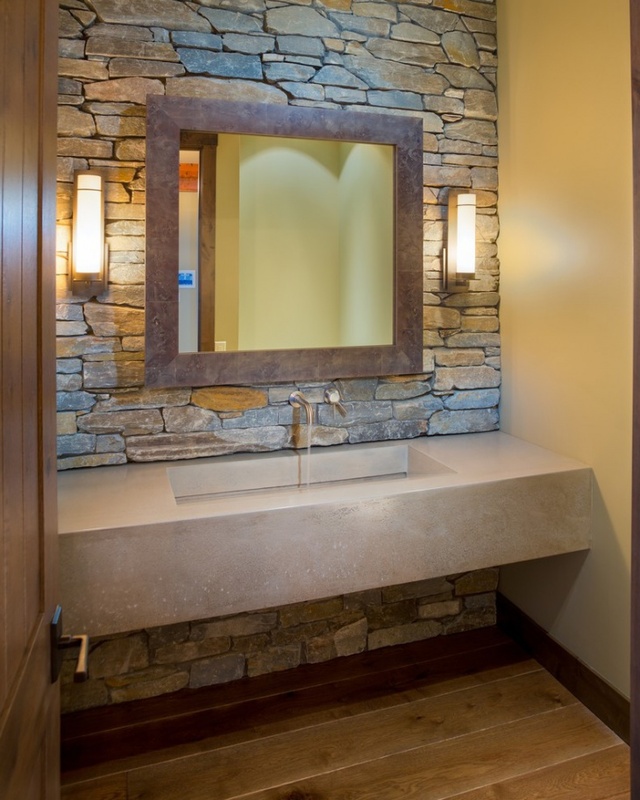 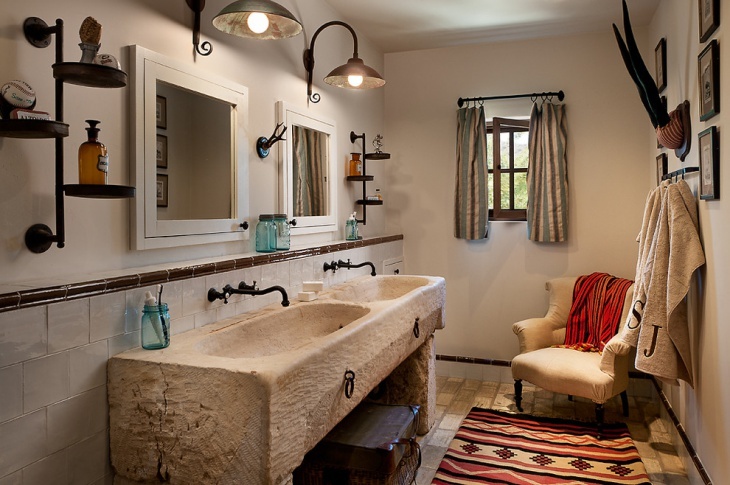 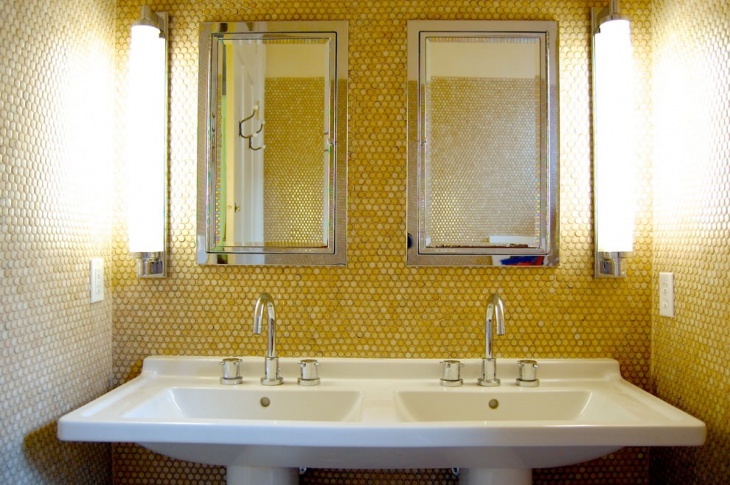 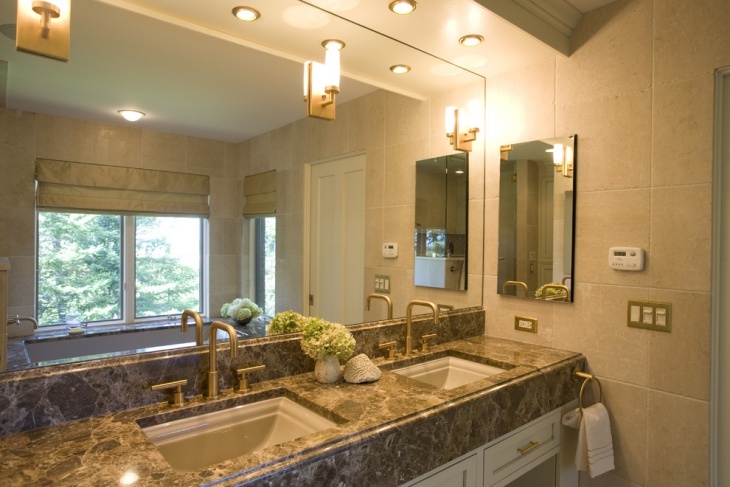 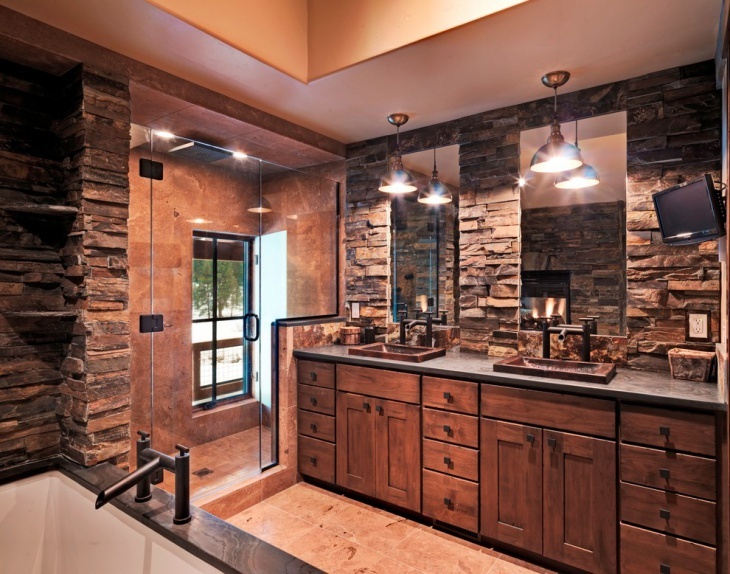 The kind and placement of a vanity can impact the appeal of your bathroom a great deal. 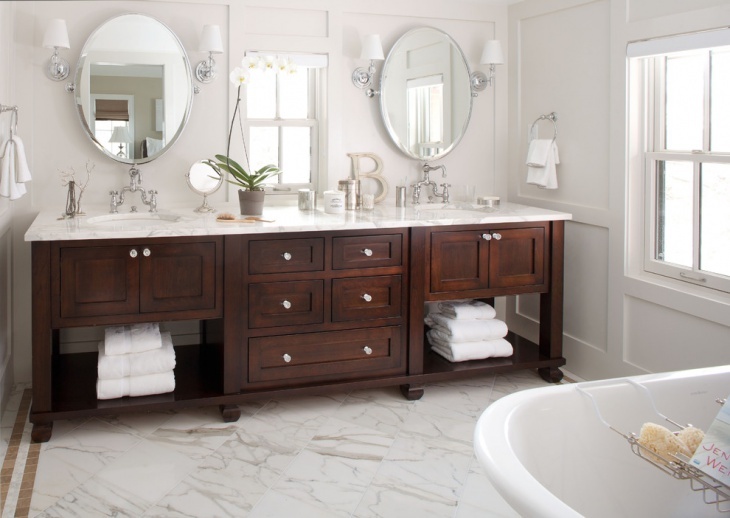 Vanities come in assorted materials. 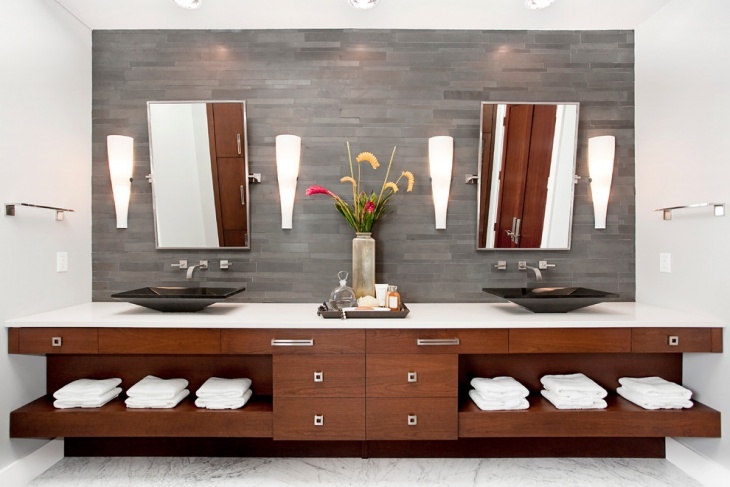 Since these fittings are normally placed in a humid surrounding, the vanity of choice should withstand the conditions. 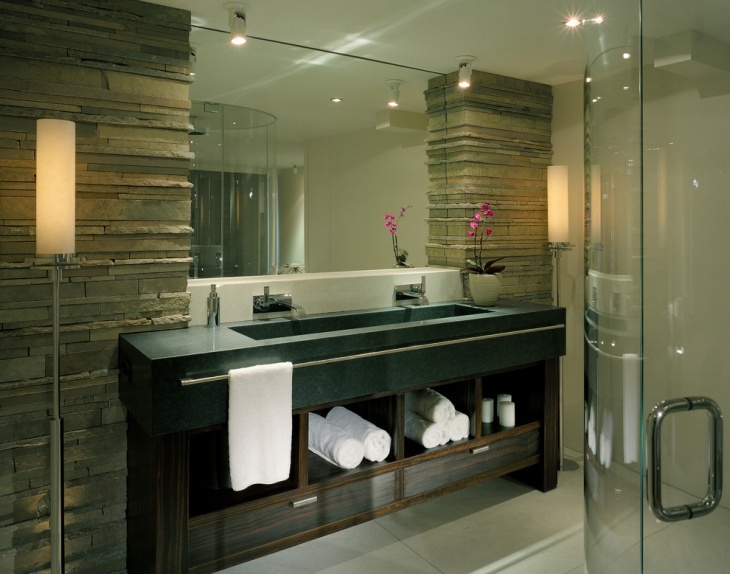 For this reason, vanities designed with laminates, wood veneers or thermofoil are quite popular. 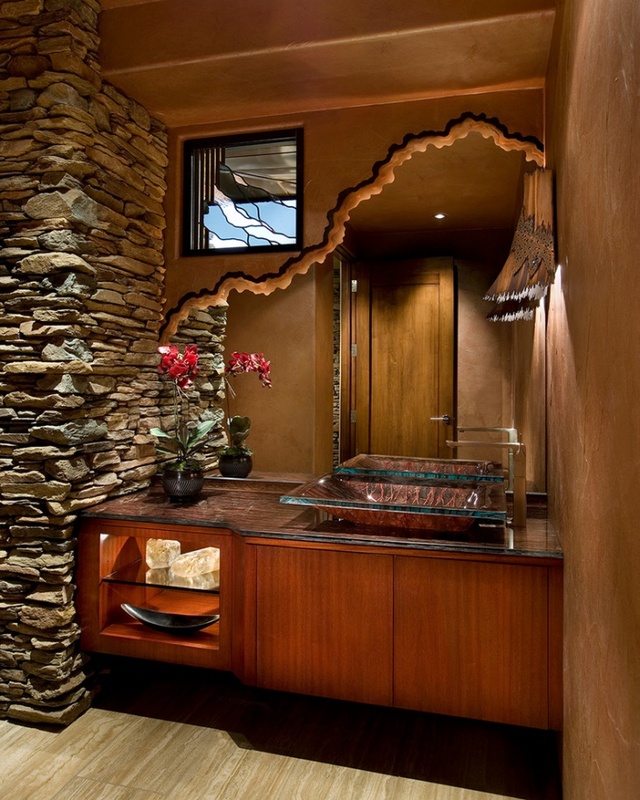 Enough storage is a necessity for any bathroom design. 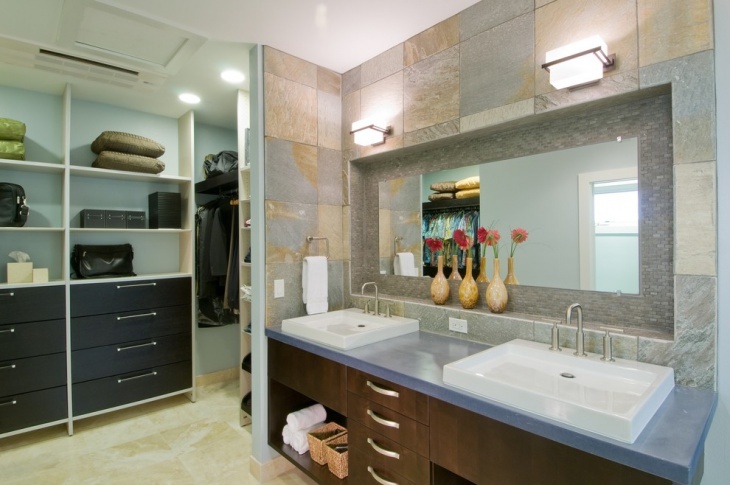 Hanging vanities with drawers can be a good way of creating this much needed storage space. 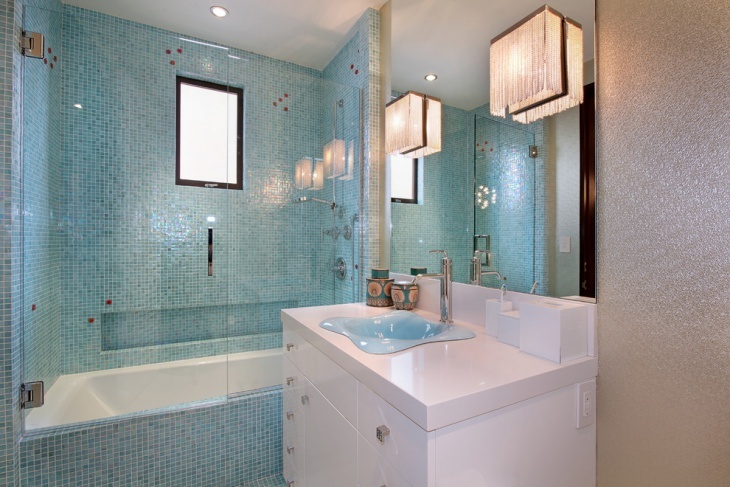 Such designs are good because they leverage the mostly unutilized spaces such as one around the plumbing. 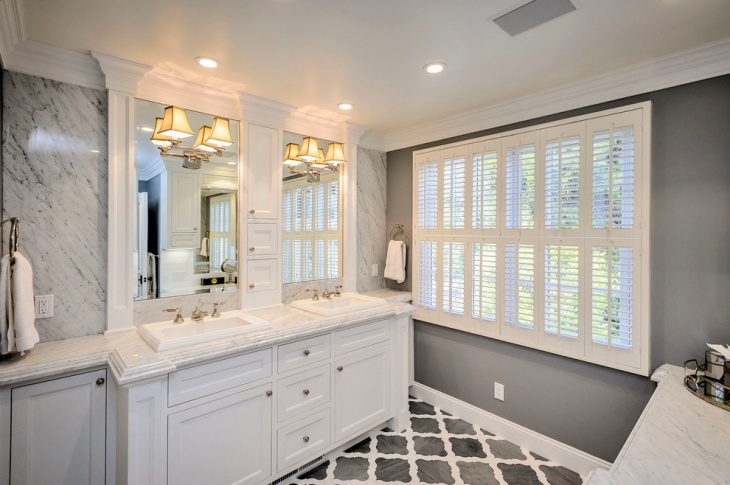 If you’d like to give your bathroom a blend of both vintage and modish touch, then a dresser-style vanity may work best for you. 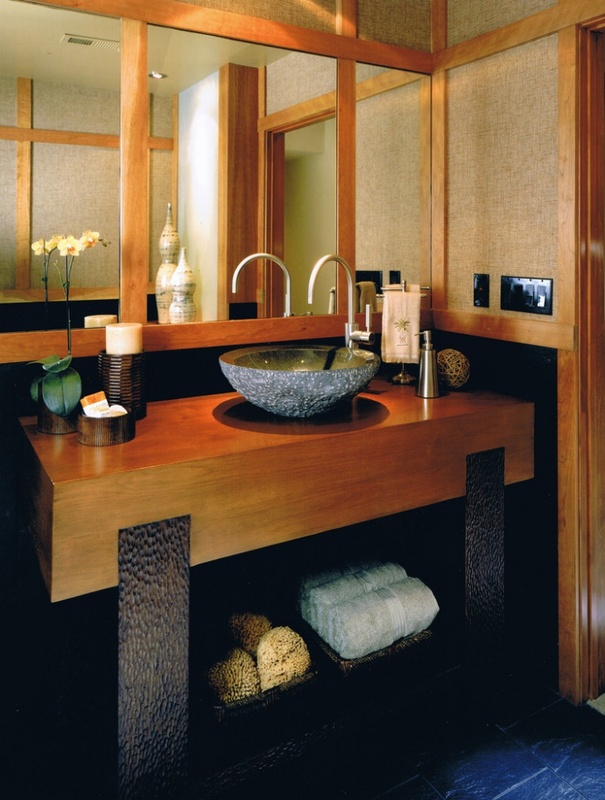 A vanity with impressively decorated drawers can look really great. 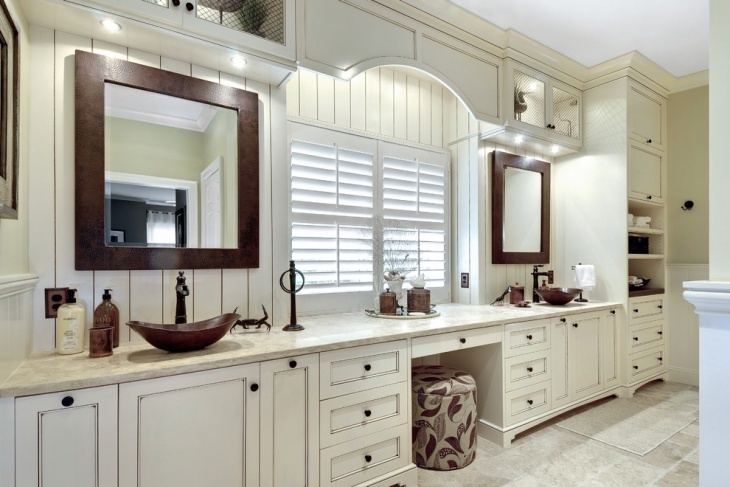 A double vanity can be a perfect choice for a couple who would like to use the vanity simultaneously. 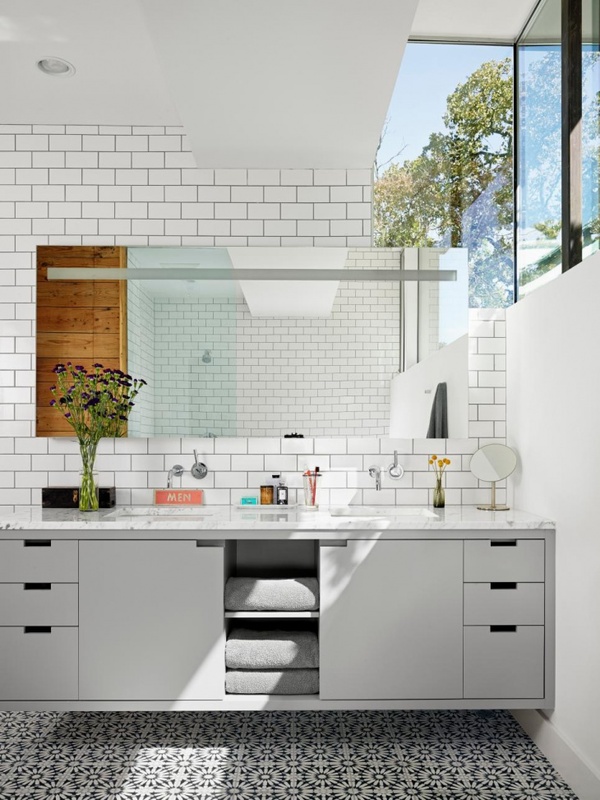 Need lots of storage? 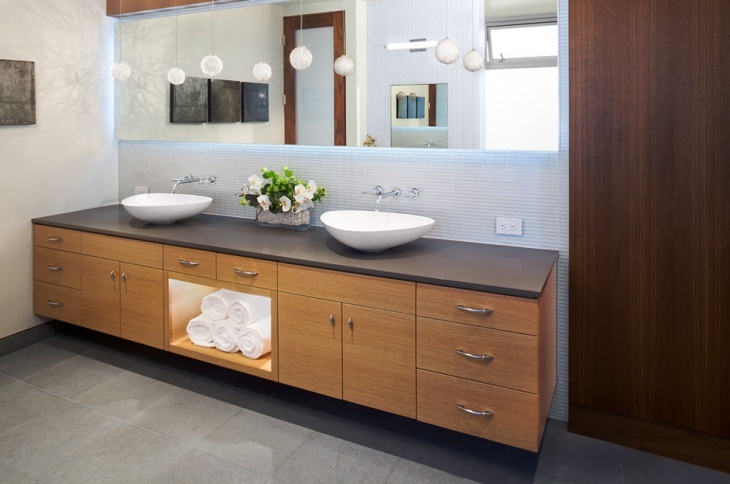 Then a freestanding vanity with multiple drawers will serve the purpose. 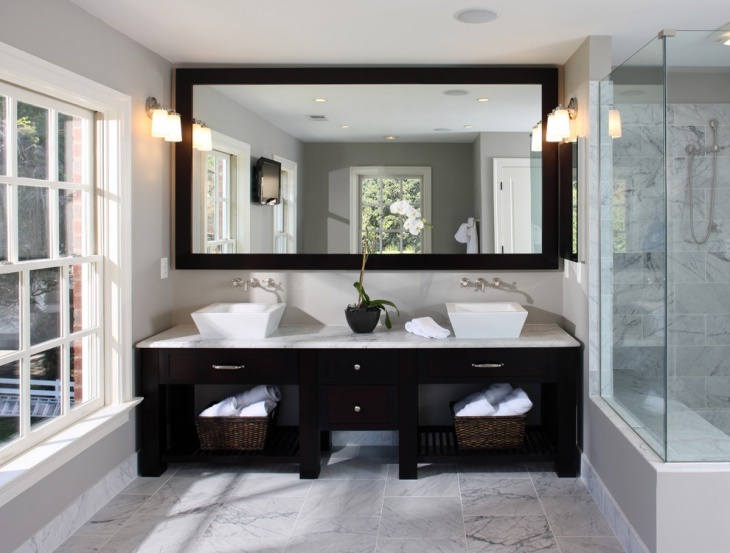 For a uniquely stylish look, a two-level asymmetrical vanity will be a suitable design to consider. 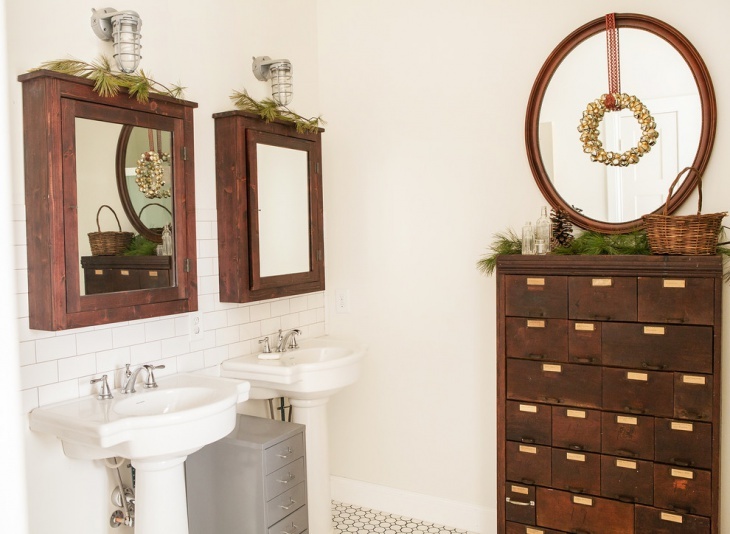 If you’re a vintage enthusiast, a country workbench-inspired vanity design with a careful colour choice can work pretty well for you.